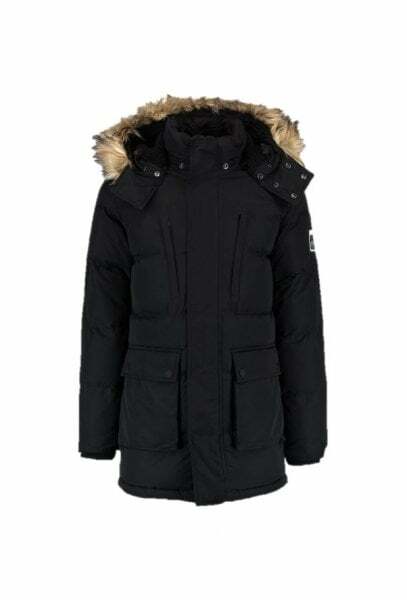 Superdry men’s SD Expedition parka jacket. 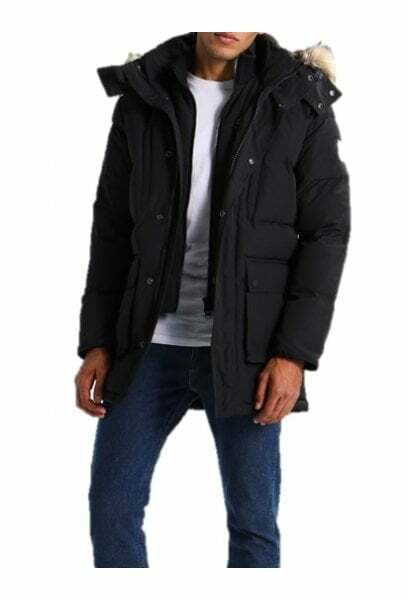 This super cosy parka jacket is perfect for keeping warm this season. 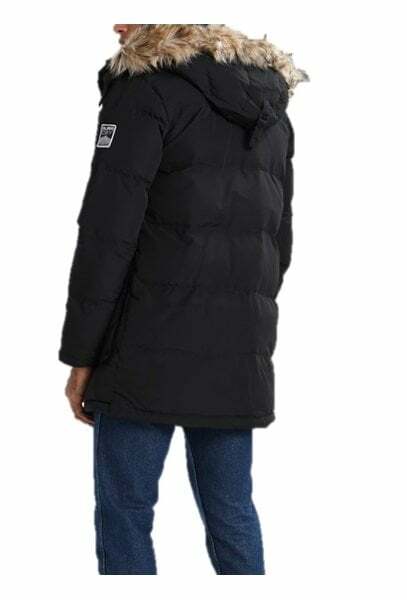 It features a detachable fleece lined hood with a removable faux fur trim, the hood also has bungee cord adjusters and a double collar. 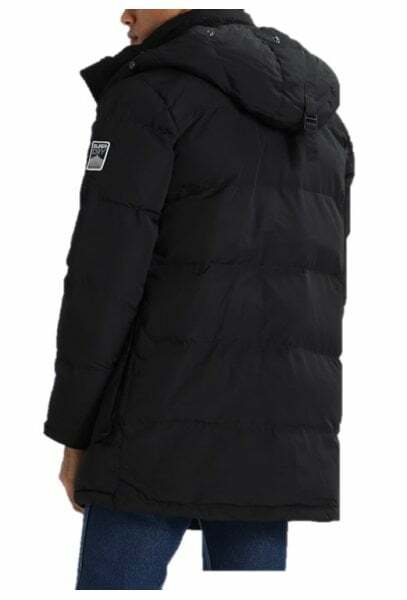 The SD Expedition parka has a double layer and popper fastening, four external pockets, two of which have zip fastenings and two that have popper fastenings as well as one internal zip pocket. 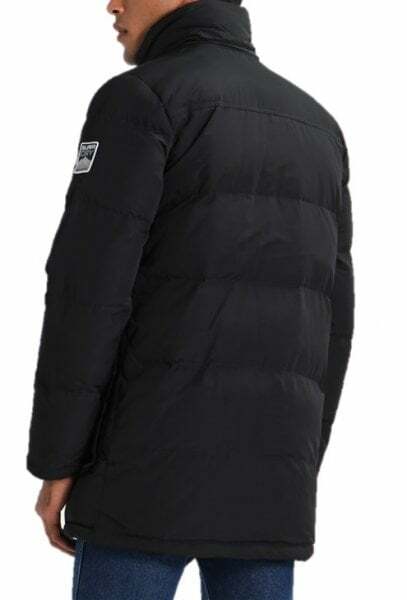 This jacket is finished off with ribbed cuffs and a Superdry Mountain sports logo badge on the sleeve.